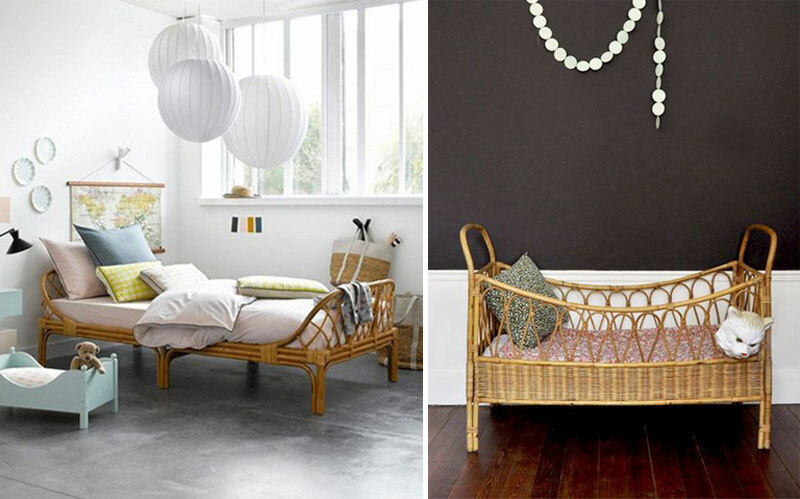 Rattan in Kids' Rooms - beds, chairs, toy storage.. 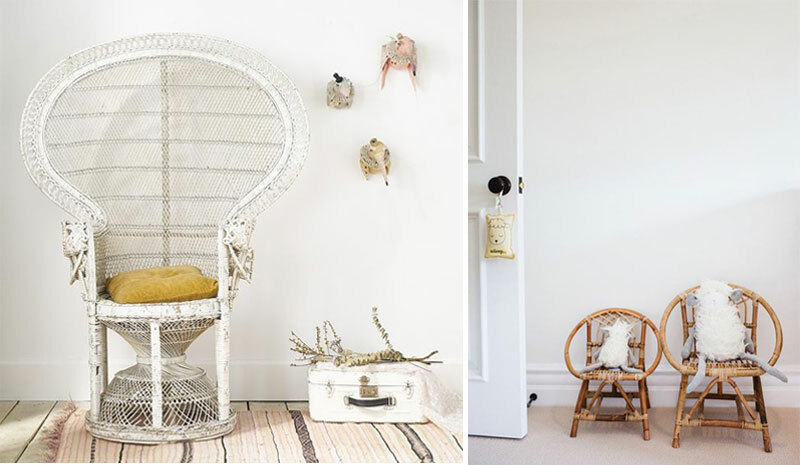 When someone says rattan, granny’s old rocking chair is the first thing that comes to mind. Nostalgia hits hard bringing back carefree days and seemingly endless summers. 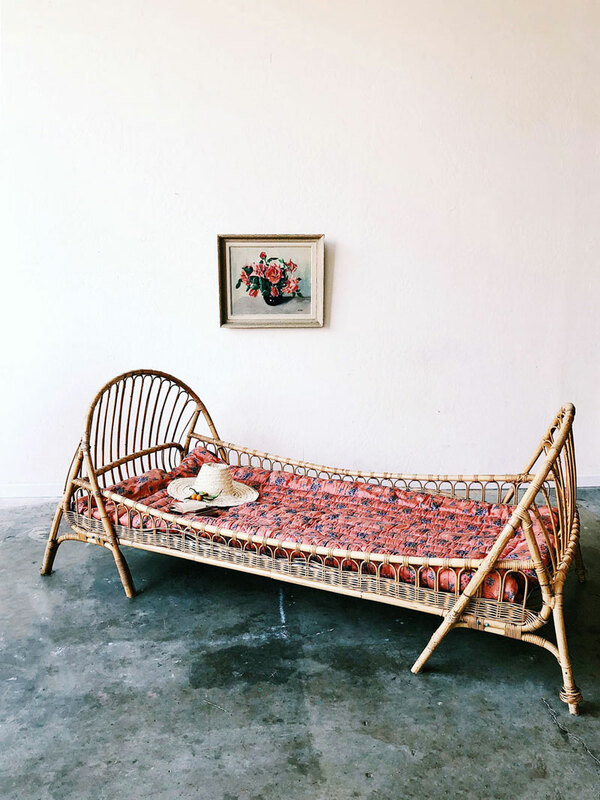 If you used to be a sucker for rattan furniture, you will be pleased to hear that it has been experiencing a bit of a renaissance. 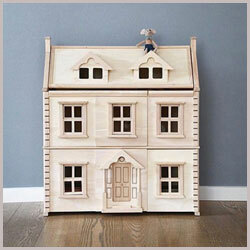 This strong and sturdy material has exceeded its traditional role and moved into kids’ interiors. 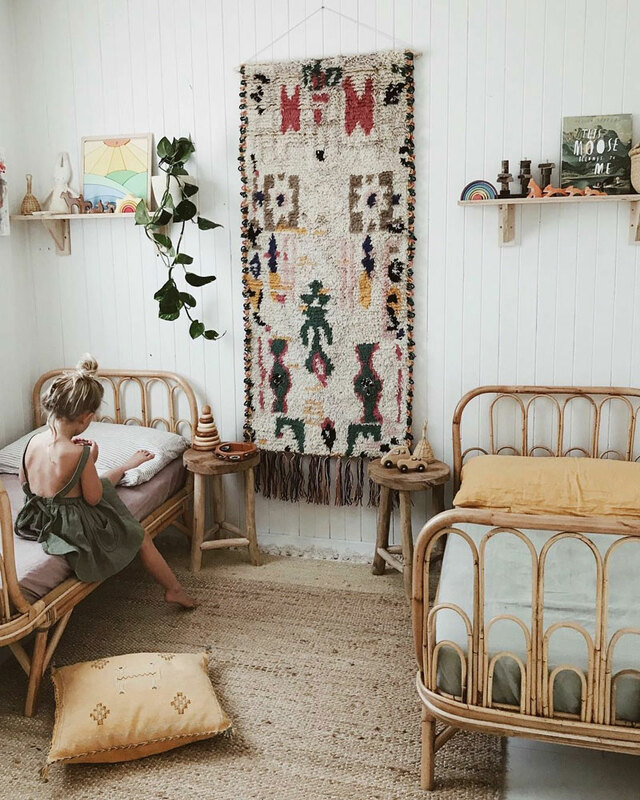 Dressed in wicker, rattan furniture and decor pieces are providing boho and vintage kids’ rooms with a unique and quirky touch. 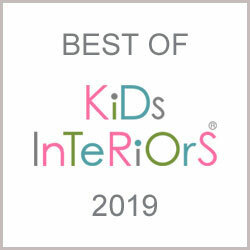 The use of rattan is basically limitless, and we are about to show you just a few dazzling examples on how to incorporate this nature’s prize winning material in your kid’s room. 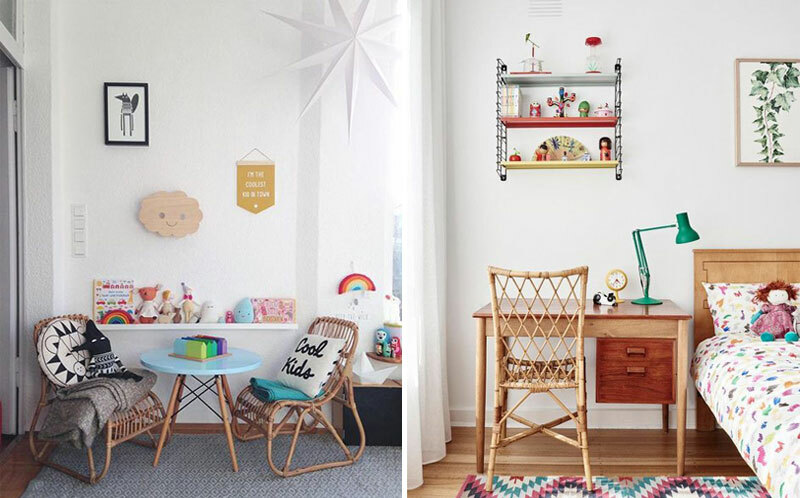 Every parent knows organisation in a kid’s room is a never-ending battle. Within a matter of seconds, a tidy space can become a minefield of scattered toys, books and basically anything that little hands can reach. To help cut through all that mess, try a simple solution such as a wicker basket. 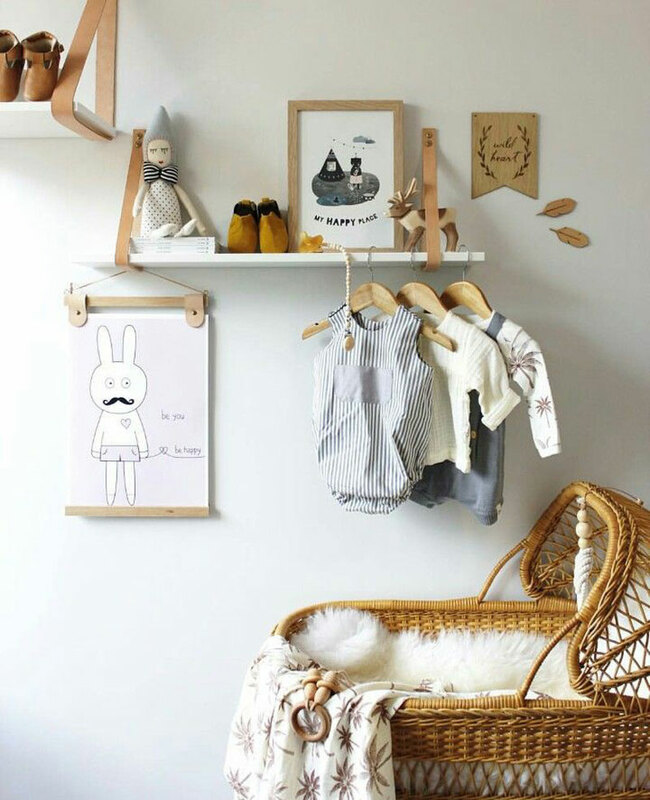 Baskets made of rattan are convenient, meaning that you can just slide them in any corner of the room, use them as shelving units, or incorporate into furniture. And due to the light weight, your kids won’t have a problem putting them back where they belong. 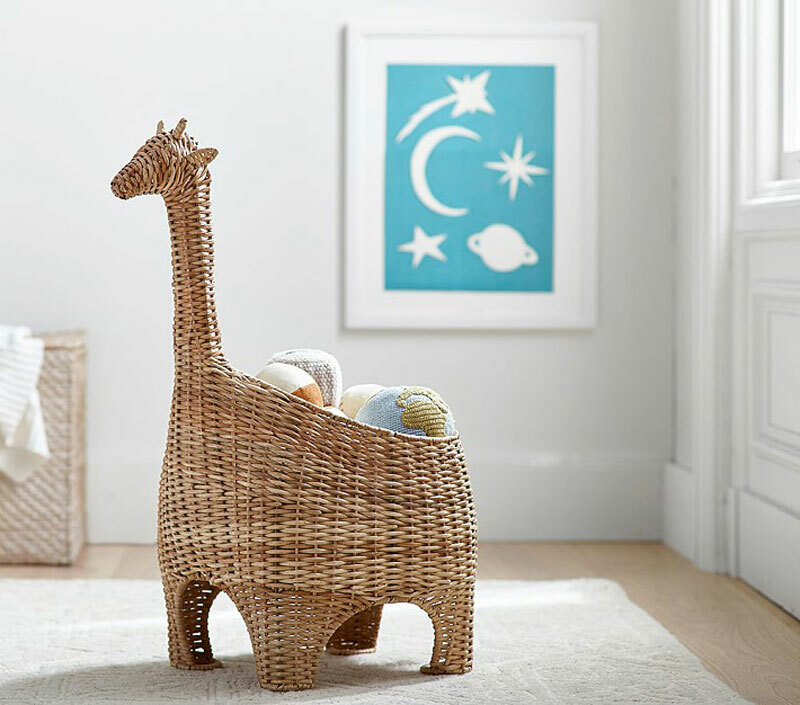 Besides the standard square ones, wicker baskets can come in a variety of different shapes and colours and can even be used as toys themselves. 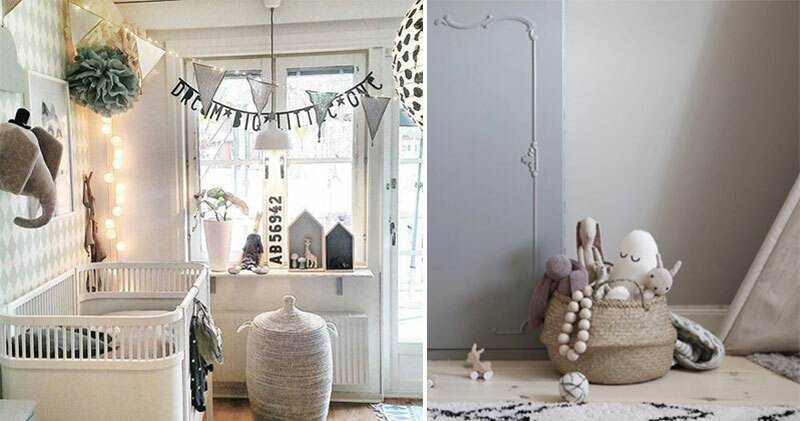 Be sure that you won’t find a better-looking storage unit than an old-fashioned wicker basket. It comes with a soul and many stories to tell. 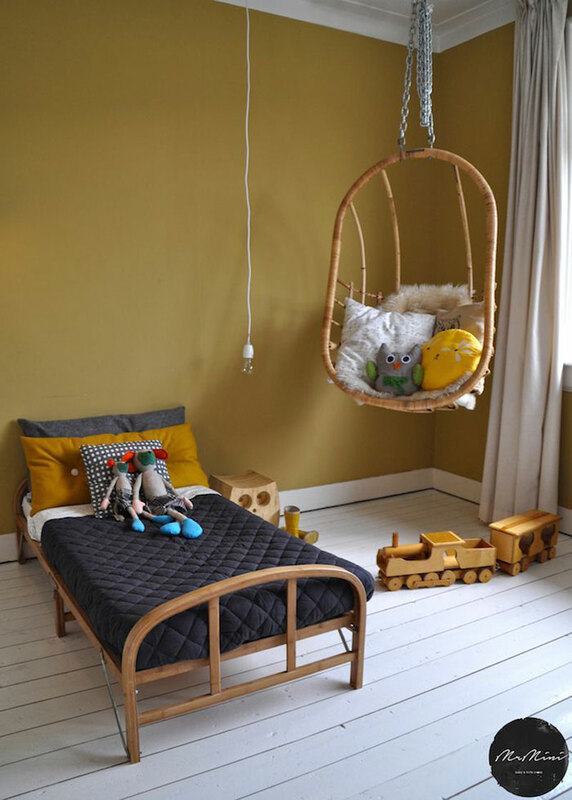 Introducing a hanging chair in the kid’s room is one of the best ways to encourage reading. 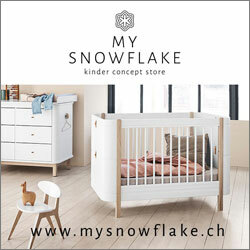 It can serve as a private little nook where your child can retreat at any time, lounge, relax and dream away. 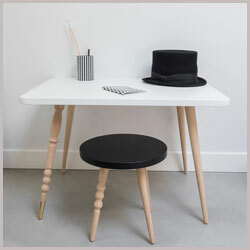 The chairs can be made out of a variety of different materials, but the most common is rattan. 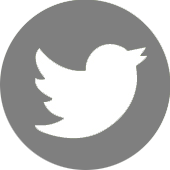 And with a good reason! 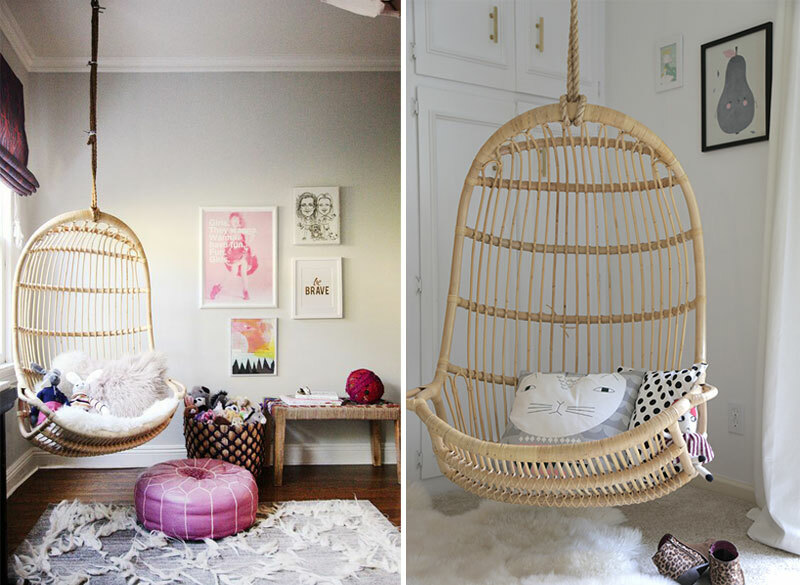 A hanging chair made of rattan is durable, strong and it’s all natural. 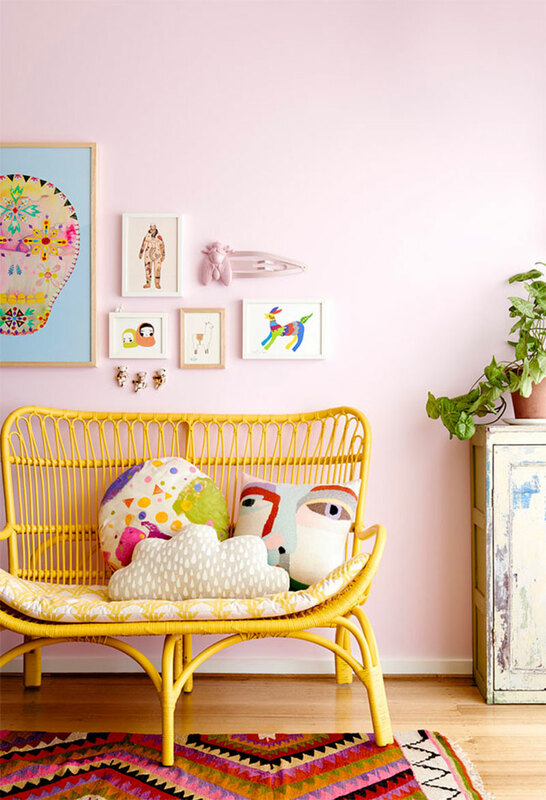 Dress it up with colourful pillows and cushions for that comfy boho chic feel. 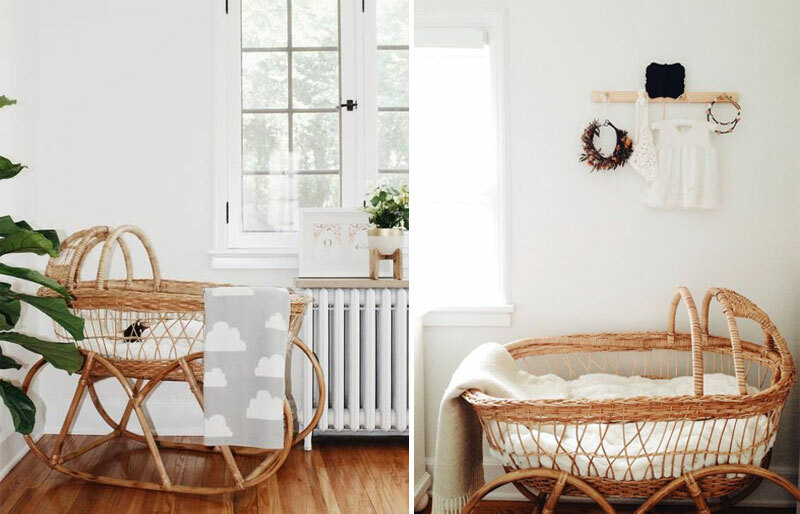 The rattan bassinet will provide a warm and inviting nest for your precious newborn while at the same time bringing a vintage charm to the nursery. 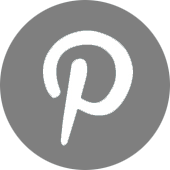 They are light to move around which means you can easily transfer the baby and a bassinet into any part of your home or deck/garden during warmer months. 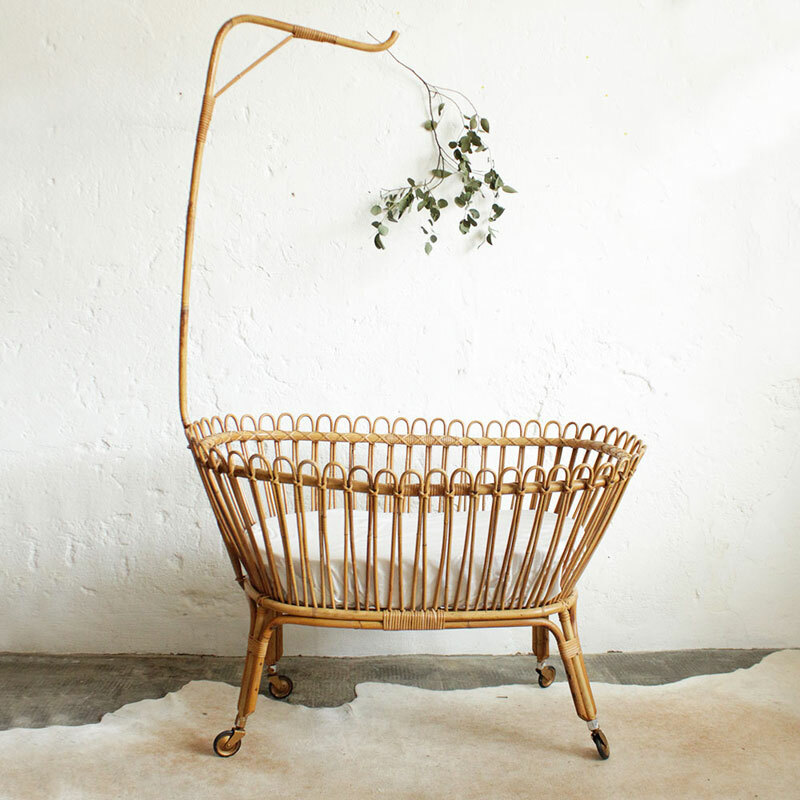 If taken care of properly, the rattan bassinet makes for a perfect piece for passing it on thus starting a beautiful tradition. And you can even use it to store dolls and cushions in a fashionable way. 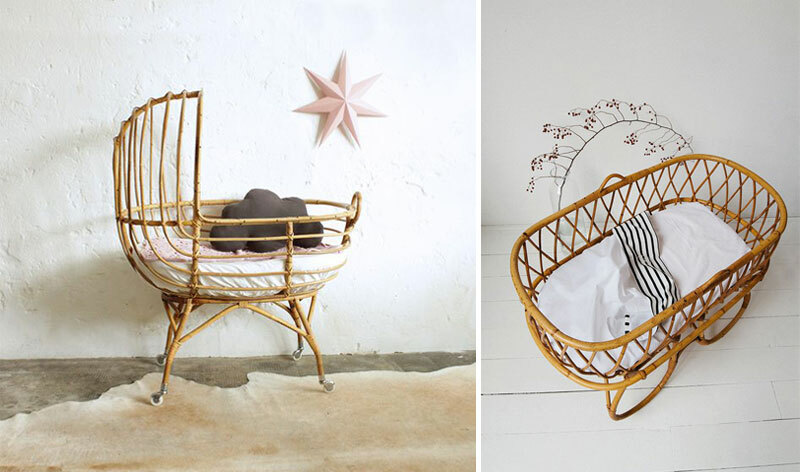 Not before long your baby is going to outgrow the bassinet, but wicker doesn’t have to go anywhere. 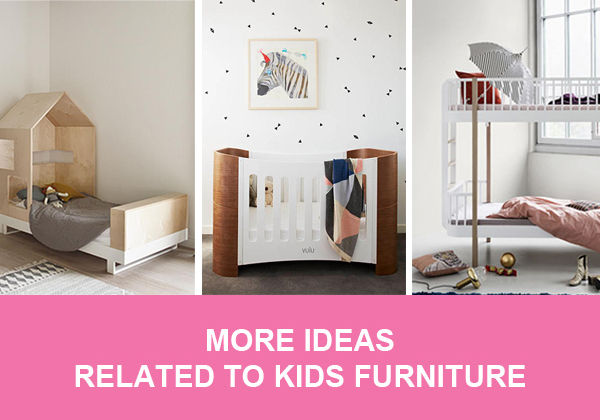 Because this material doesn’t care about age, continue the cosy tradition by opting for a rattan crib and then later a toddler bed. 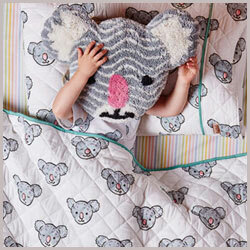 Your little dreamer is guaranteed to keep on sleeping like a little baby. 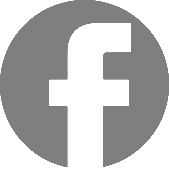 Wicker chairs have proven to be a timeless and popular choice. Not only do they give off a warm and cosy vibe, they are also extremely practical. 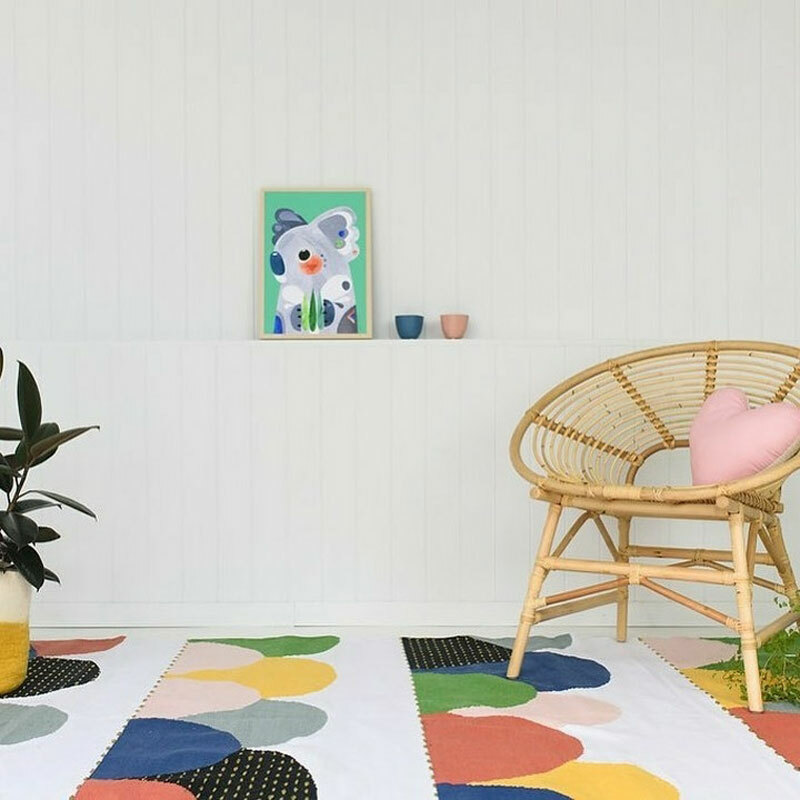 They will come in handy whenever you need an extra sitting space for little guests and is promised to serve you for years to come since it’s not only resistant to elements but to kids as well. Oh, rattan we missed you so much!